?hurry up to come ? – Explore Azumino! ?hurry up to come ? HELLO!! 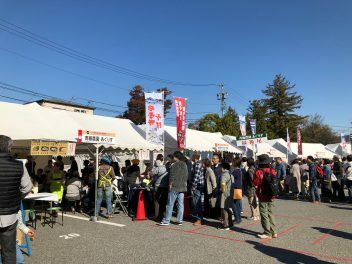 FROM SHIN SOBA FESTIVAL!! 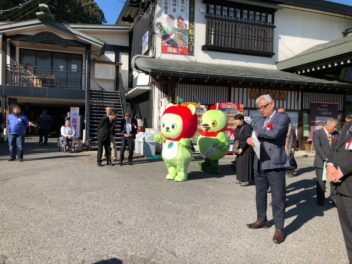 That is being held now at Hotaka shrine !! hurry up to come and join us!! Start 9:30 am until 15:30 !! Let’s eat! eat! eat!! So fun! !